Our all-in-one AI-powered digital business platform enables expertise-driven decision-making across the enterprise. Starting with what the business knows, our platform overcomes data complexity to deliver expertise-driven decision-making that accelerates digital transformation. The WEMAIK Platform is a unique, integrated multi-function solution for delivering expertise-driven digital transformation. Everything you need to create big data-style data lakes, data science and business-grade applications is provided in a single, unified platform. And, because WEMAIK also captures the processes and expertise associated with that data, our value-add is that digital transformation projects are expertise-driven. The real magic of our platform is in the value-add that WEMAIK creates using our unique AI Fabric and its algorithms to manage process capture, runtime execution processes and service delivery. But our AI is only the start of our mould-breaking, disrupt everything no-code solution. 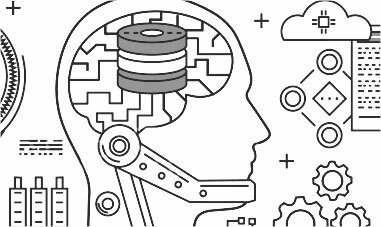 Our AI Fabric makes data science easy by doing the hard work for you, ensuring you got maximum value from your business data. For App MAIKER, our AI Fabric captures business logic in the form of the knowledge, rules and business processes in order to create a knowledge graph. Our AI Fabric ensures users don’t need to write a single line of code. And, because it uses a modern AI algorithm engine, writes top quality code every time. MAIKING Your Business Data Great Again. 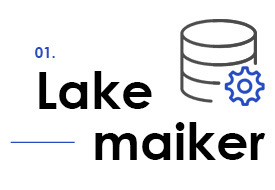 The WEMAIK Platform includes Lake MAIKER, a core function, to easily integrate individual data pools from across the enterprise and create a single, agile, extensible data source. Lake MAIKER achieves this using intelligent connectors, called Rivers, and industry-leading Extract, Load and Transform (ELT) tools. 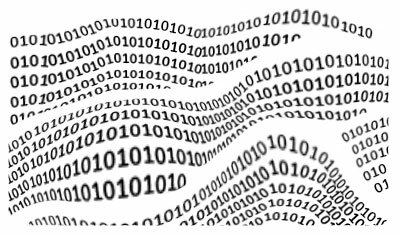 The result, the WEMAIK data lake, enables a business environment where business data is made available to users as they need it. The data lake is the core source of business information and “fountain of truth” for all reporting and information governance needs – and, of course, application creation. Data extracted from multiple sources to the Data Lake is consolidated, cleaned and audited for quality assurance and ensures full data integrity. Converging data from across the enterprise, the Data Lake enables exploration and discovery using analytics and data science tools that reveal meaningful insights. 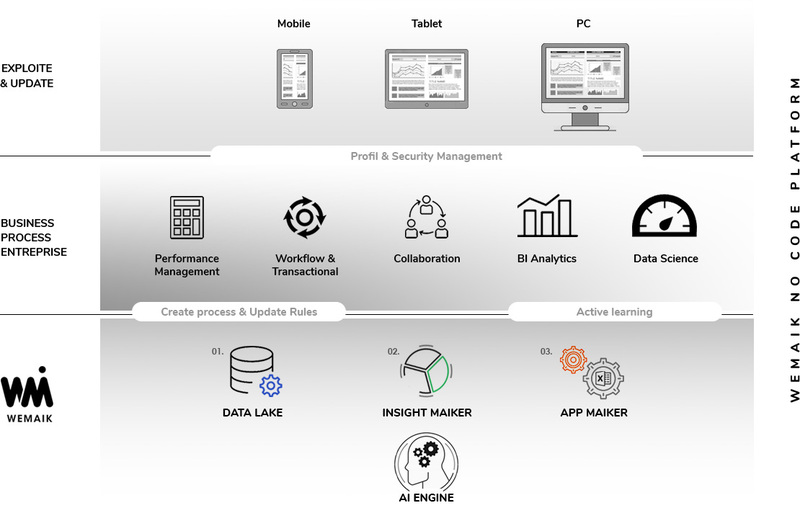 With billions of product, resource and customer data points instantly accessible, the unified Data Lake provides a coherent business view that facilitates better decision making. Get More Value From Your Data. The WEMAIK Platform is rich in tools to ensure that maximum insight and value is extracted from business data. These include tools for data science, data mining and Business Intelligence, all accessible through an easy-to-use graphical user interface. 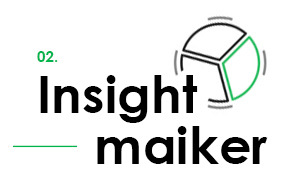 Insight MAIKER, our analytics toolkit, makes even highly skilled data scientists more productive, enabling them to produce more analysis in the same amount of time. 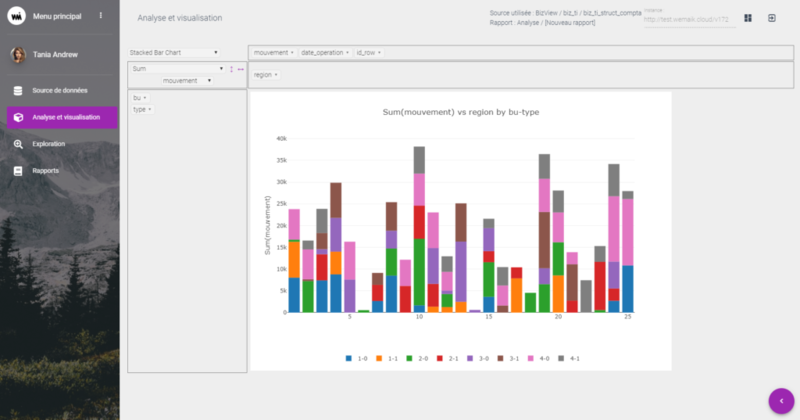 Moreover, the modern BI and analytics tools available in WEMAIK provide incremental methods of analysis. 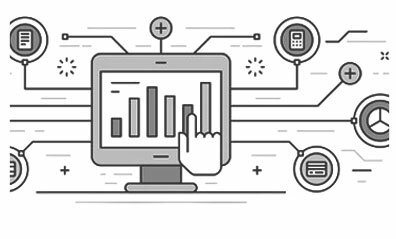 Coupled with our specialist data science tools, BI analytics represents a major opportunity for innovative, disruptive use cases. What makes the App MAIKER user experience unique? 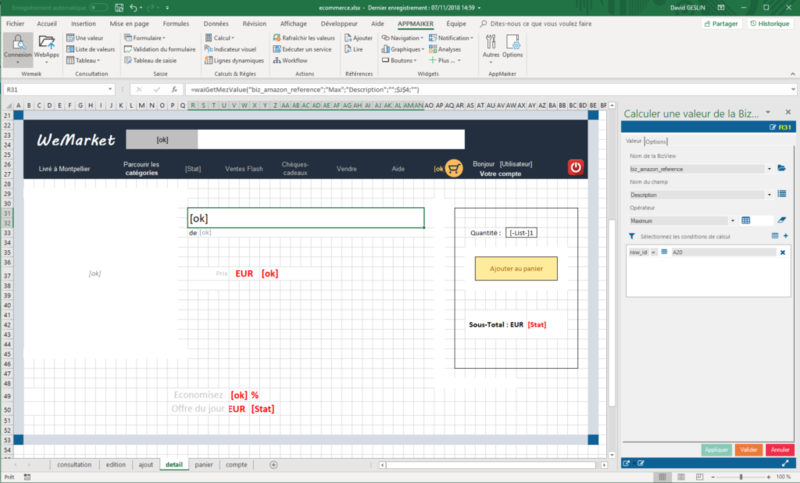 Applications are created with WEMAIK within Microsoft’s familiar Excel. 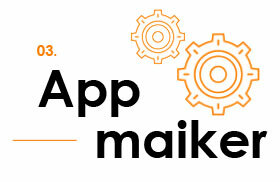 App MAIKER adds a complete digital workshop for MAIKing business applications to the industry-leading spreadsheet. 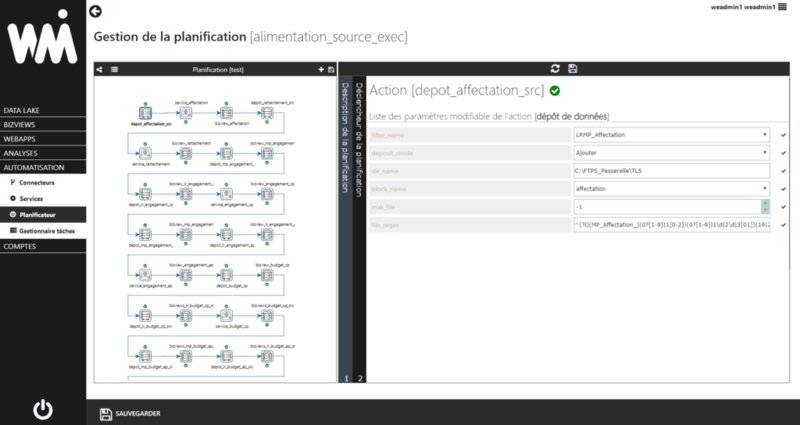 Realizing an application is as simple as selecting the source data and designing the interface. Business experts can rapidly MAIK applications that solve unique business problems, turning knowledge and ideas into real innovation. 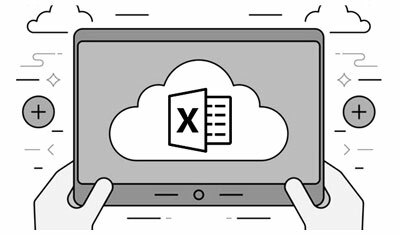 Application creation begins with the right data; access and combine disparate data to shape the view you want. Get new insights from the entirety of your business data with WEMAIK. App MAIKER provides fast, easy-to-use access to the most powerful BI and analytic tools, revealing new insights from your business data. 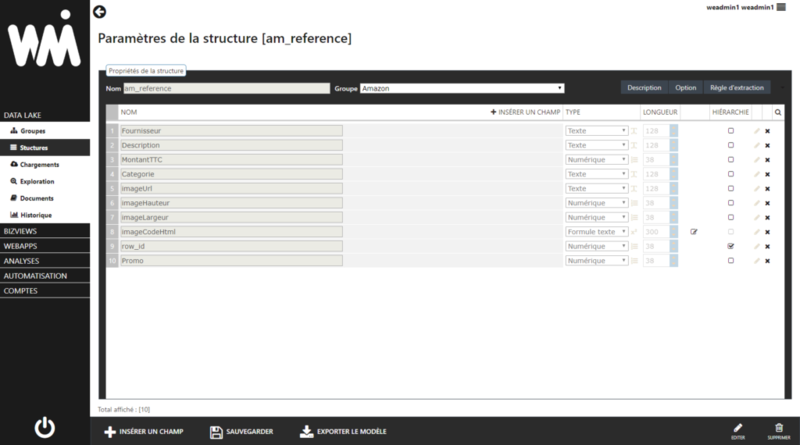 Publish and share your new application easily and quickly – with WEMAIK, publishing is one click away!